Organized by Kitty City MISSION IMPAWSIBLE! 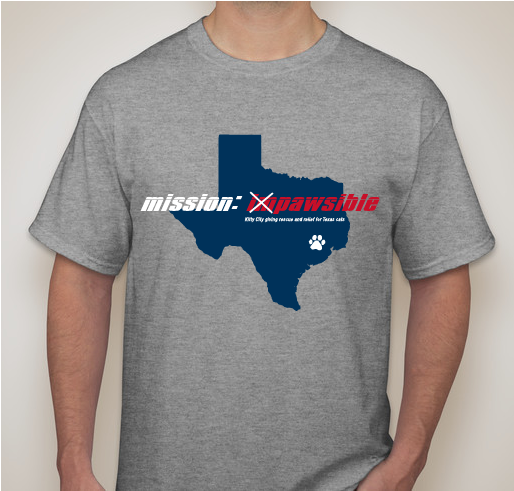 All funds raised will go directly to TRIPLE H MINIATURE HORSE RESCUE . Hurricane Help needed! 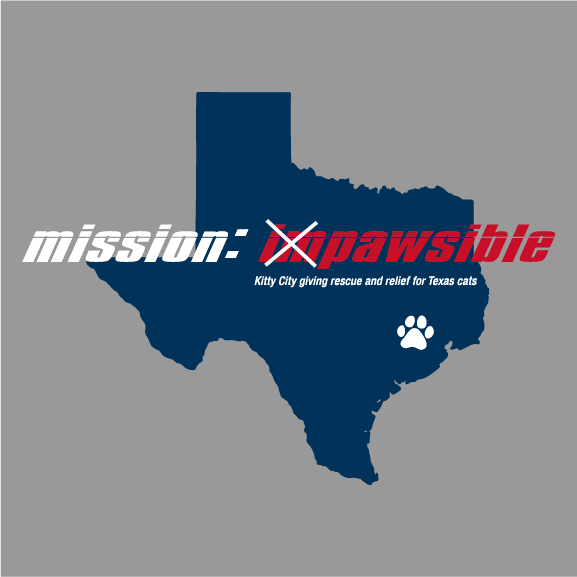 Join us for MISSION IMPAWSIBLE! With the recent hurricanes we will be headed South on Sunday to get 40 cats or however many an fit in our trailer! These cats are coming from shelters in Beaumont, Texas. Beaumont, Texas now has NO DRINKING water for the entire city as well as the neighboring flooded parishes (counties) of West Louisiana. These cats are going to be very happy that they are no longer flooded or in danger of being euthanized to make room for the other Hurricane Harvey animals. 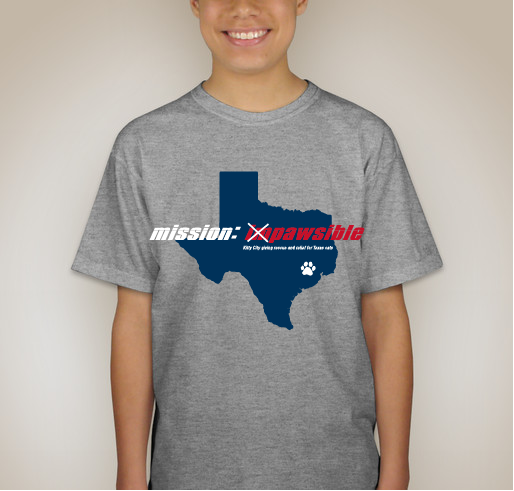 Share Why You Support "Kitty City Mission Impawsible"